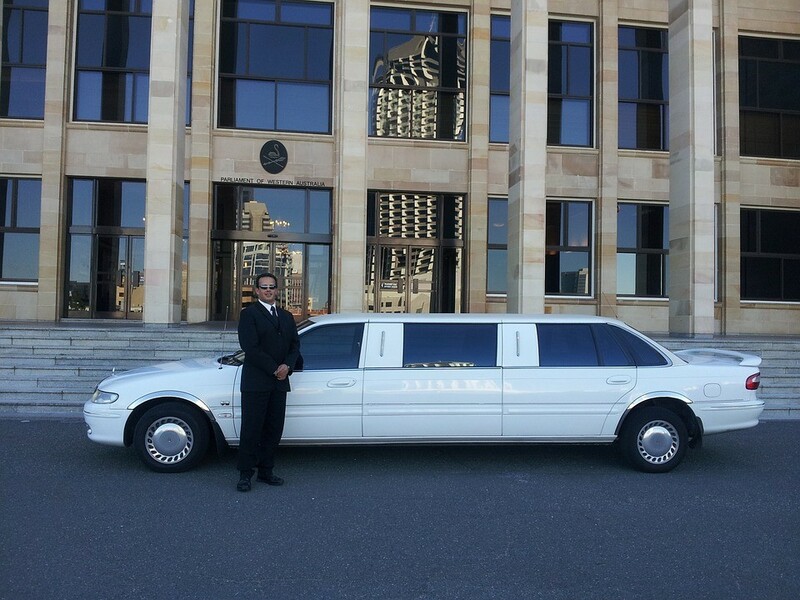 Gazoop - 4 Tips On How to Start a Limo Service... And Keep It Going! Maybe your mission statement is to become the premiere limo service within a 10-mile radius of your headquarters, or maybe you are looking to provide luxury service to a select group of repeat customers. Whatever your limo business plan may be, you are going to need the right software to keep track of your profits and expenses. With the Gazoop dispatch system, you’ll be able to keep track of how much money your drivers are making for you, and you’ll even get automatically-generated reports on projected earnings as well as other useful statistics. How to Start a Limo Service 101: Lease or Purchase? Immediately purchasing a limousine is not always the best idea, especially for smaller startup companies. Aside from keeping your startup costs low, leasing allows for you to trade upwards as your business grows. If you already have the startup capital, however, it might not be such a bad limo business plan to buy one outright. The days of looking in the phone book for a limo number to call are long-gone. You need to have a mobile booking app and a website if you want to look professional and stay current in today’s fast-paced market. Fortunately, part of the Gazoop limo business plan is providing with free webhosting that allows new customers to find you online and book appointments digitally – without a single phone call! How to Start a Limo Service 101: If You Can’t Beat ‘Em, Join ‘em! It’s not uncommon for smaller limo companies to cooperate with each other and even combine fleets. Introducing yourself to the competition might seem strange at first, but it’s actually more common than you’d expect. Networking will also help you maximize your startup company’s exposure. The Gazoop limo business plan will give your startup company a professional look – it’ll be like you’ve been around for years! Our helpful staff is ready to show you how easy it to start a limo service with our expert dispatch software, which allows you to upload your very own logo and fully utilize other terrific customizable features. Limo companies from all around the world have chosen our dispatch system to help guide them through the basics of starting up. Check out our list of great features and our affordable pricing plans to find out how to start a limo service with Gazoop today!